Thank you for selecting American Rentals, Michigan's premier tent rental company for your next party or event rental source. 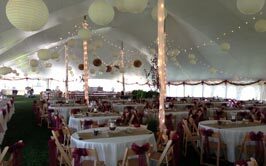 We offer one of Michigan's largest and most extensive tent rental inventories. We have all the standard styles of tents as well as unique and contemporary styles of tents. 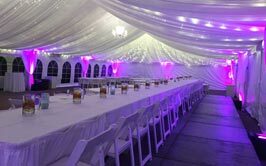 American Rentals specializes in party tent rentals and event tents including wedding tent rentals,canopy tents, dome tents, tension tents, frame tents, pole tents, festival tents and more! Whether you're planning a wedding or backyard graduation party, you can count on the professionals at American Rentals to deliver. 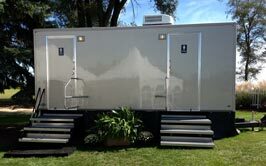 Take time to check out our tent and rental portfolio and make sure you check out our online special! We have three locations which allow us to serve all of Michigan including the Detroit area, Mid-Michigan, Lansing, Grand Rapids, Ann Arbor, Traverse City, Northern Michigan and all of west Michigan. 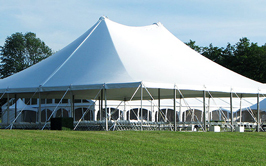 We also serve Ohio, Indiana and Illinois for larger tent rental only. 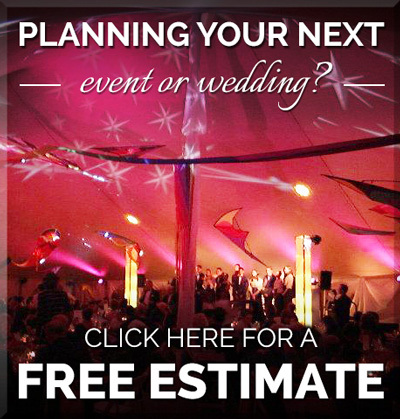 When it's time to plan your next event, wedding or party, don't hesitate to contact the lansing tent rental experts at American Rentals for a free estimate or call us directly at 1-800-637-1110.